This book is intended as a brief introduction to the history and practice of blood covenanting. The explorers Livingstone and Stanley survived in the hostile African jungle because of blood covenants they entered into. This ancient rite was well understood by Abram. God took and used it in change Abrams life by so affecting his mind, will and emotions to being totally convinced of God’s love and total commitment to him and his descendants. Jesus Himself occupied a central role in ‘fulfilling’ the covenant as Son of Man and Son of God at the same time. Only with a blood covenant mind set can you understand how and why, plus much more! This book is available FREE as a pdf online. If you prefer to request a copy by email. Simply email a request using my contact details: ‘please send me Covenant of Intimacy,’ together with your e-mail address. Covenant of Intimacy is now available FREE on: Apple ibooks. It is available on Kindle for 99p and will be coming to Android book apps as a FREE download by 5th May 2012. For those of you who are able to go to Open Gate Church, Bognor Regis this book is available in paper format for FREE! 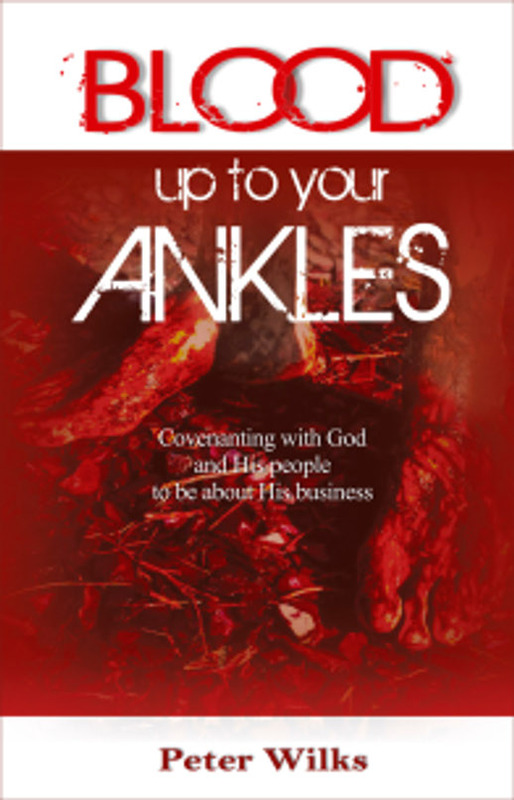 For more in-depth reading I refer you to ‘Blood Up To Your Ankles’ available HERE!….go to PUBLICATIONS on drop down menu. Do you know the language God speaks? Believe it or not Satan has one strategy to defeat you with and that is so tenuous it is laughable, but it is exceedingly effective and is as old as time itself. Do not be ignorant of Satan’s devices warns Paul. This book clearly and simply lays bare the strategy of Satan to impede believers in their walk of faith. The author identifies three main devices that the enemy uses and the goal of these which is to attack the mind. Paul frequently writes in his letters about watching over you mind…here is how to. email: office@pearlministries.org.uk to request a copy.